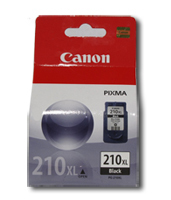 Welcome to CartridgeExchangeMN.com. 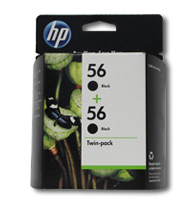 We provide highest quality supplies for printers, copiers, fax machines, and other related imaging supplies and equipment. 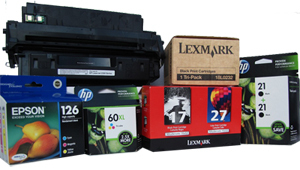 Offering toner cartridges, toner supplies, ink cartridges, drums, developers, specialty media. 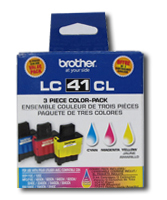 We have accesses to more than 10,000 ink and toner cartridges, we are a top choice for customers’ regular and hard-to-find printing supplies. This includes new items that may not yet be in the retail stores. 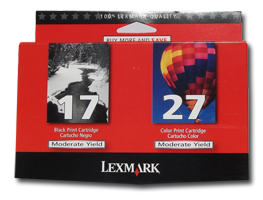 Most of our cartridges are priced based on superstore’s price points instead of retail price points; therefore, you would get the same or better high quality cartridges at lower prices. 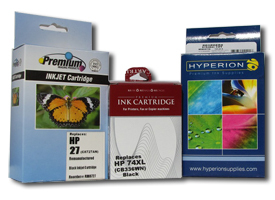 In addition, our hot sales products are the High-Yield ink cartridges which yield more printed-pages per cartridge than the OEM (Original Equipment Manufacturer) cartridge. 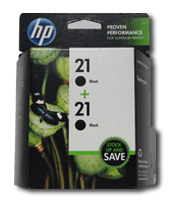 All of our cartridges are 100% satisfaction guaranteed. 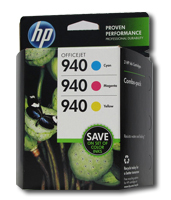 Return on any compatible for any reason for up to a year, and 90 days for OEM (Original Equipment Manufacturer) cartridges. In addition to UPS delivery, we offer direct delivery to your home or office within our covered area. 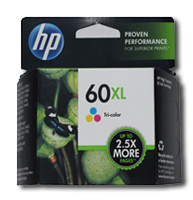 All you need to do is list your printer models and we will do the rest. Please feel free to call us at 507.364.7445 for more information about our fast and convenient service. 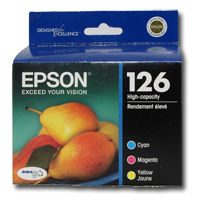 What are OEM and Compatible Cartridges?